"Mother May I" was a power pop power trio. At its core was the songwriting duo of Damon Hennessey and Rob Le Bourdais. The group was perhaps best well known for their mid-90s success with their album 'Splitsville'. 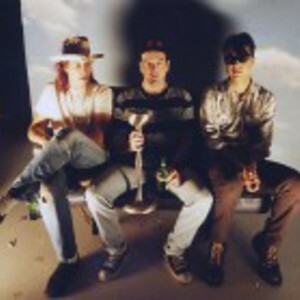 Their best known tune, "Meet You There", was included in the 1994 multi-artist alternative rock album 'Box of Rocks'.